This extension builds a bridge between WP-Filebase and the Easy Digital Downloads plugin. Sell WP-Filebase files with Easy Digital Downloads payment gateways without the need of copying files. 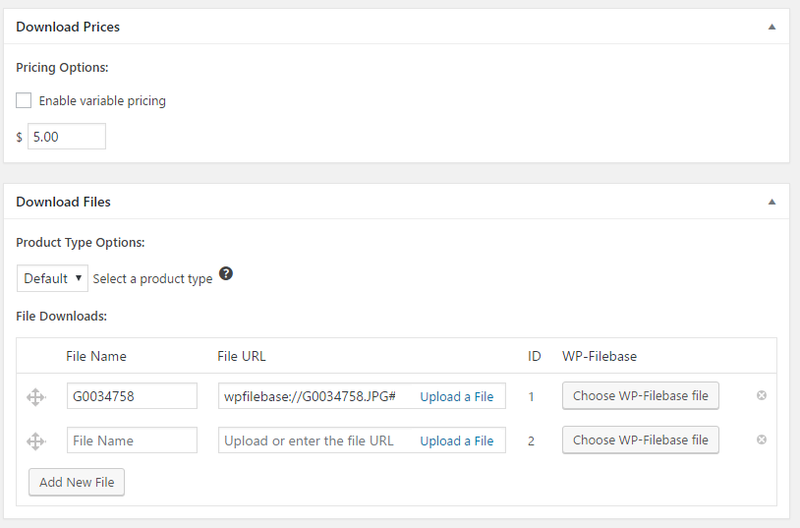 With WP-Filebase Pro and this extension you can now sell files hosted at a cloud service such as Dropbox, Google Drive, Amazon S3 and others. Is there a fix for it? What needs to be changed in the Admin.php file? The latest update 0.1.2 fixes this issue.